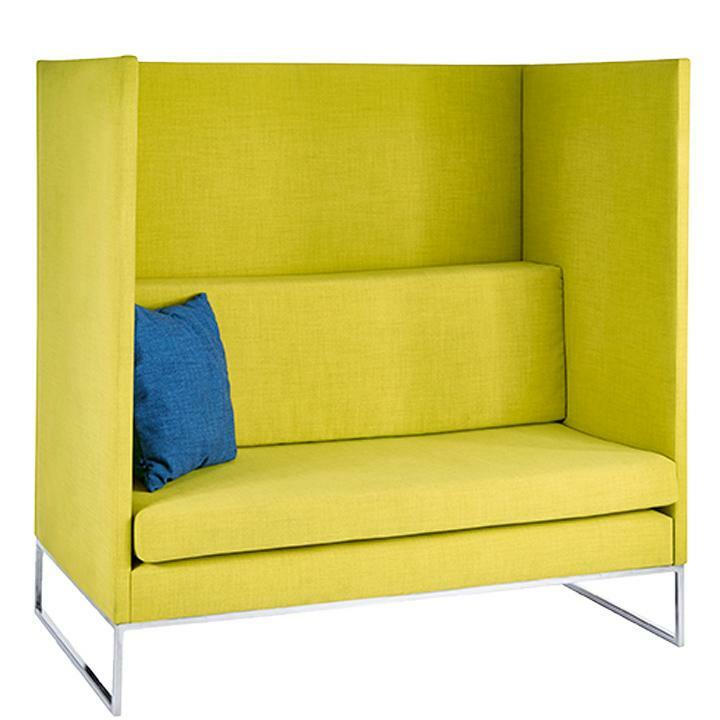 K-Mark manufactures a range of attractive soft seating for office use. 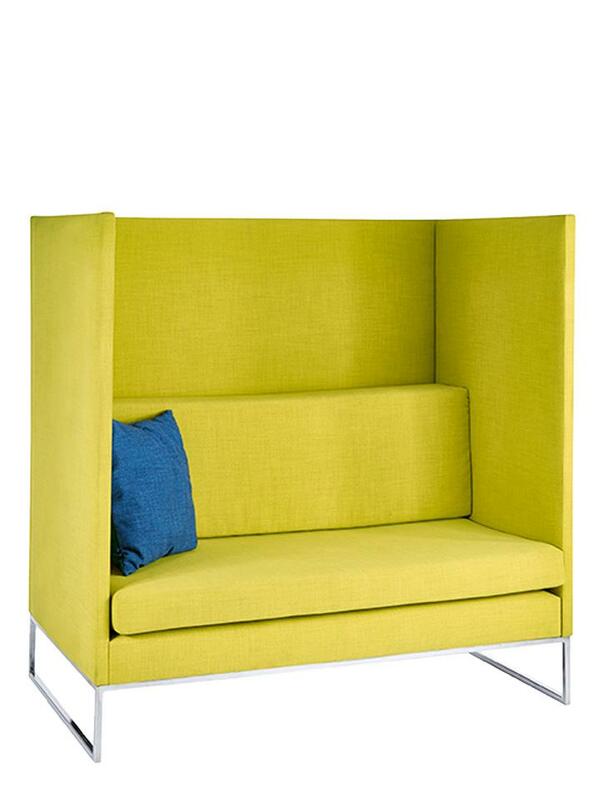 This includes office armchairs and sofas, ottomans and office booths. 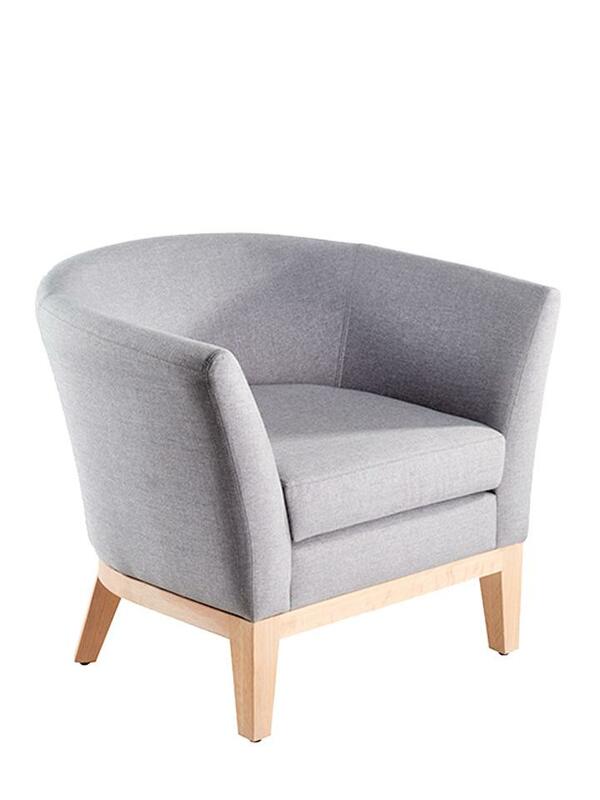 All our soft furnishing is designed to be comfortable but with sleek, modern lines and finishes that complement any professional space. 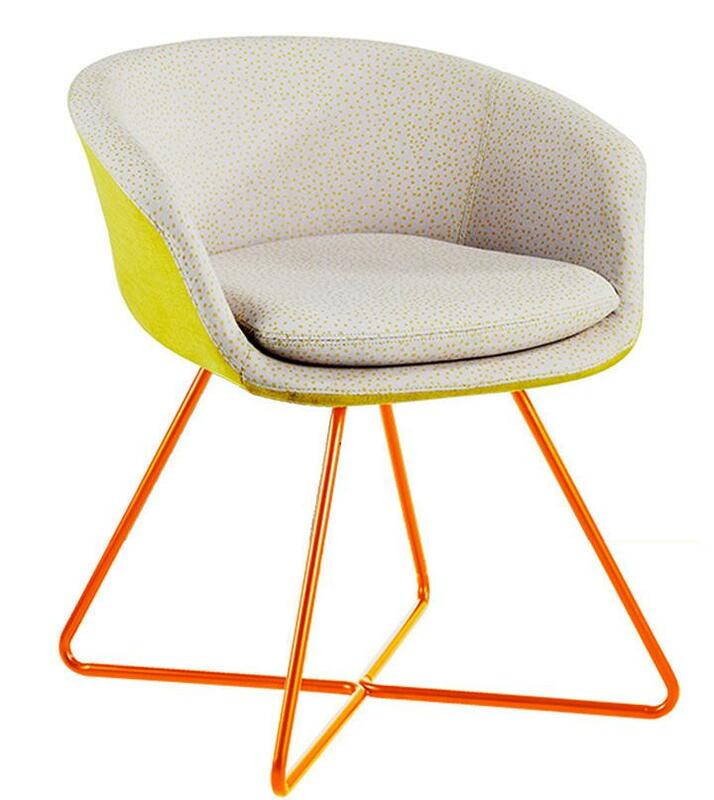 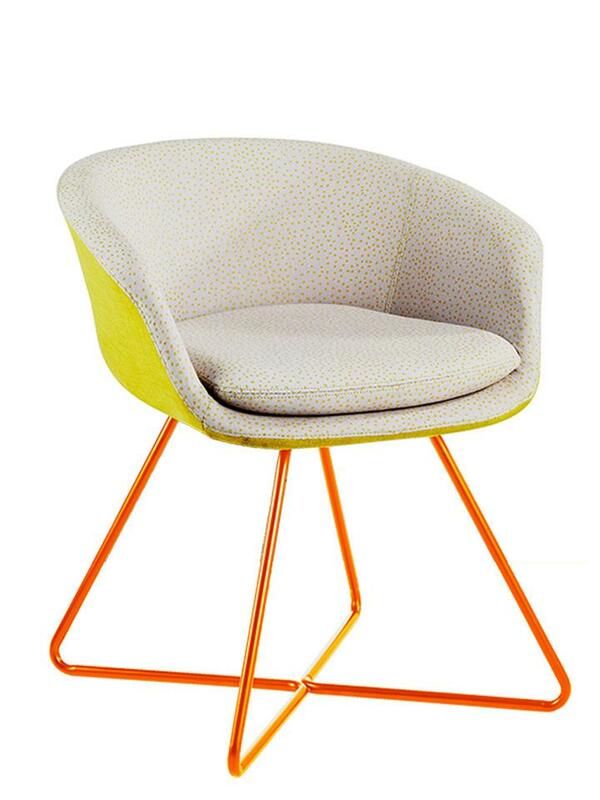 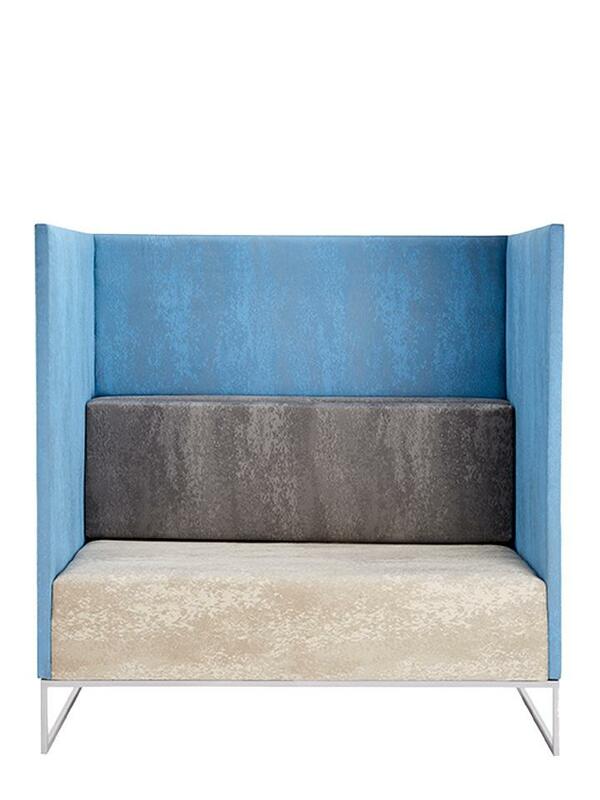 furniture for coworking spaces and shared workspaces. 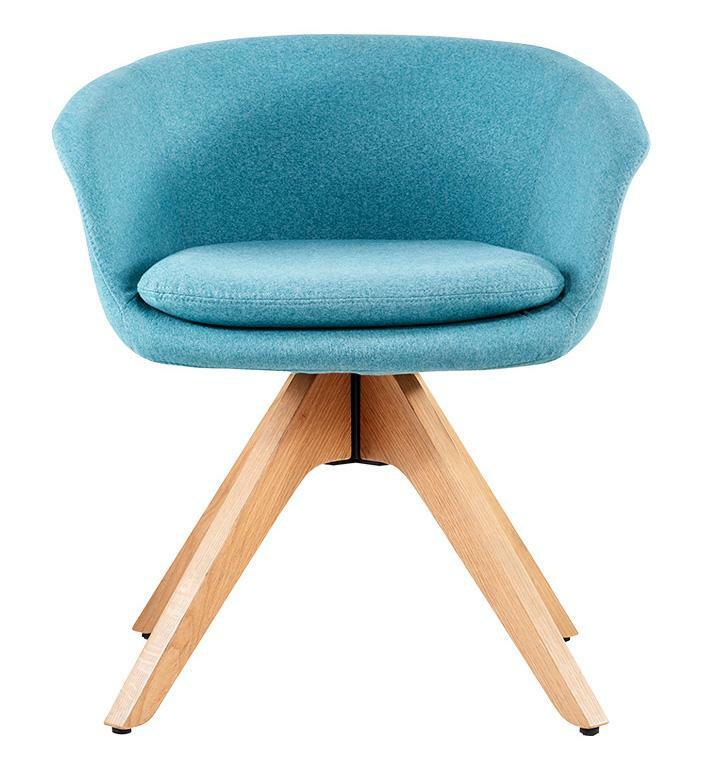 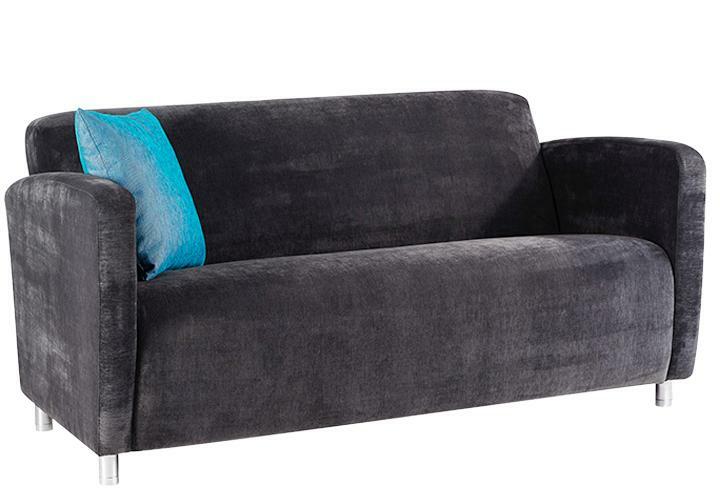 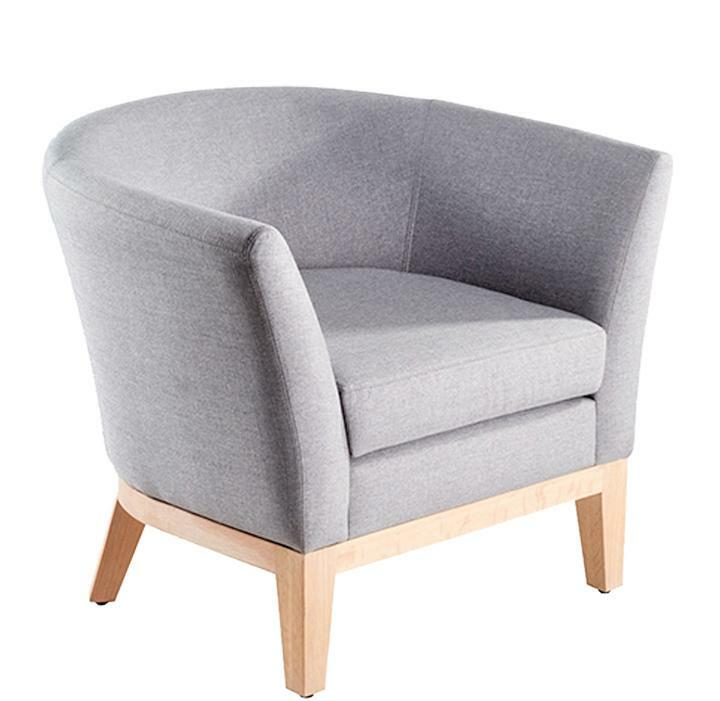 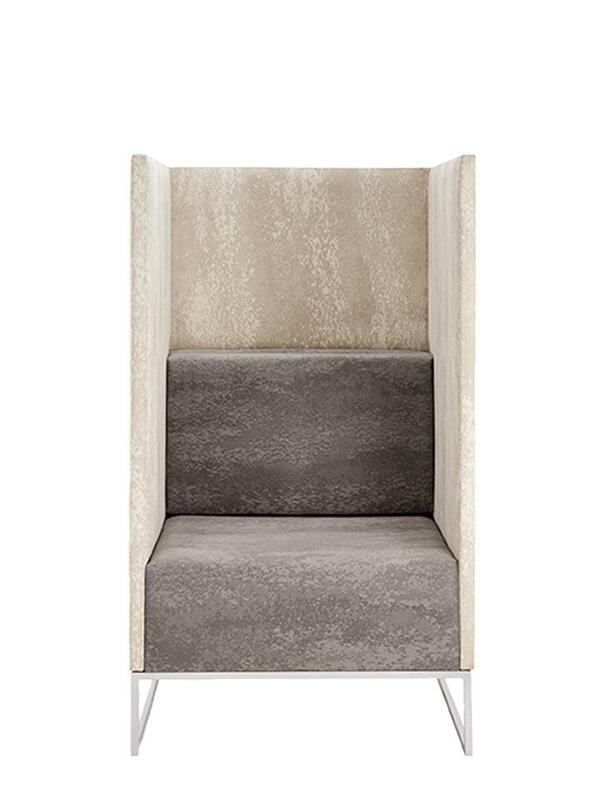 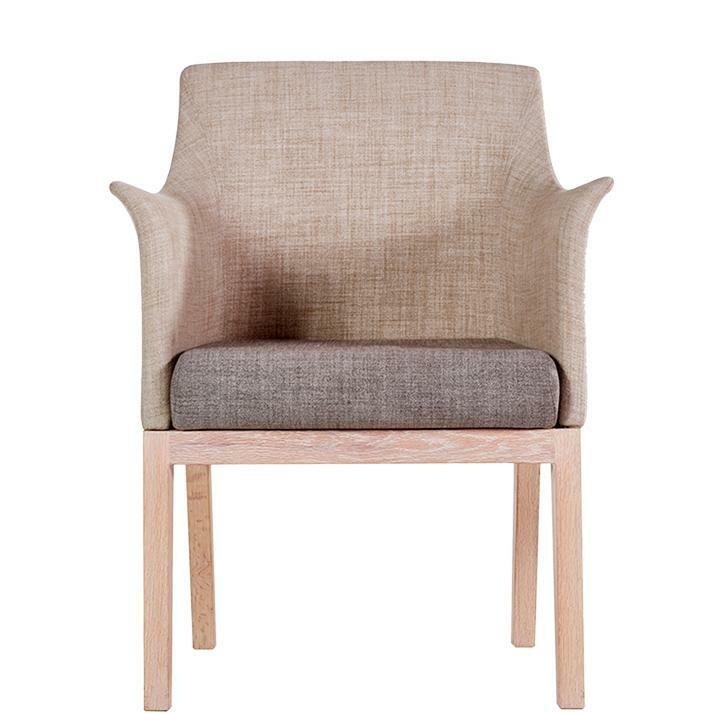 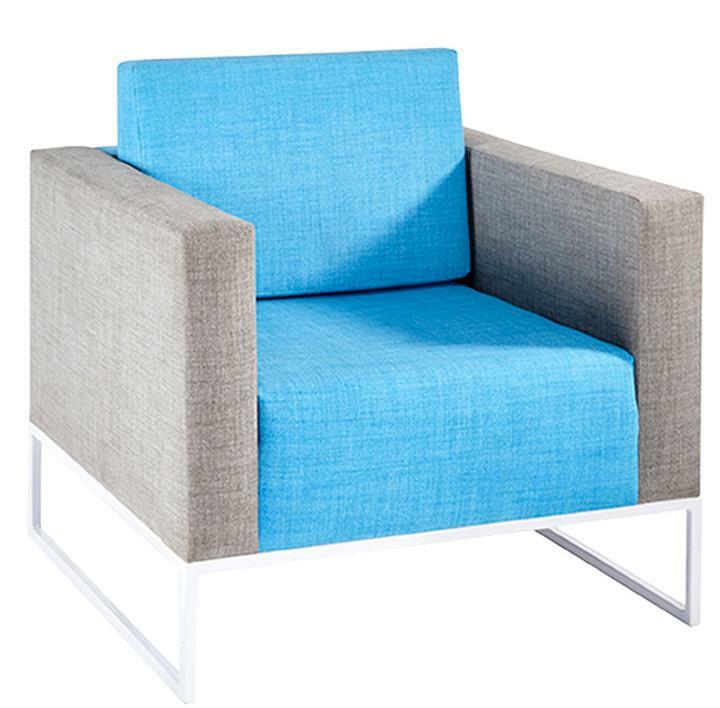 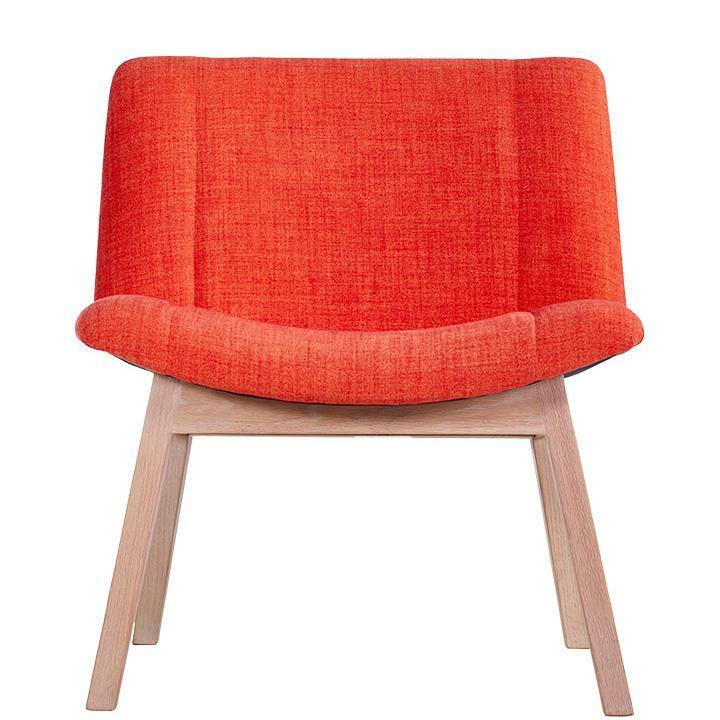 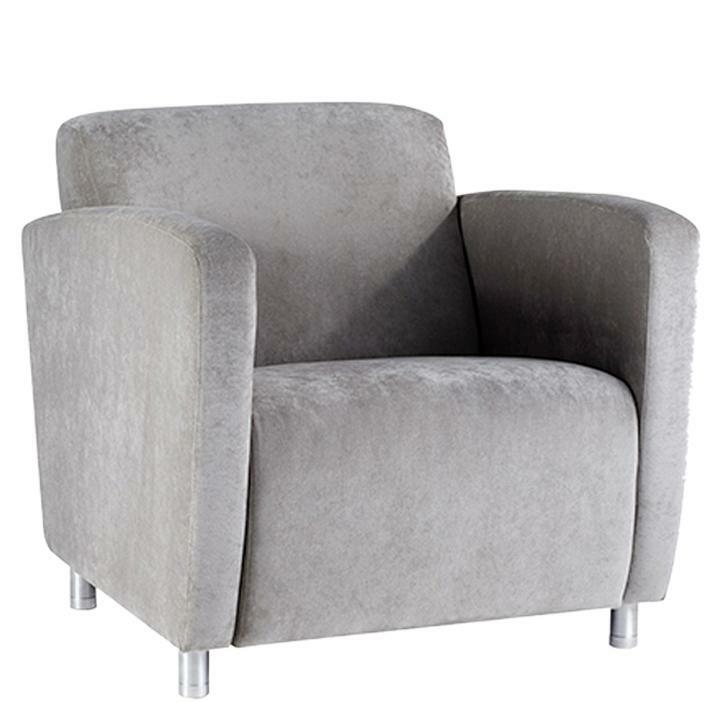 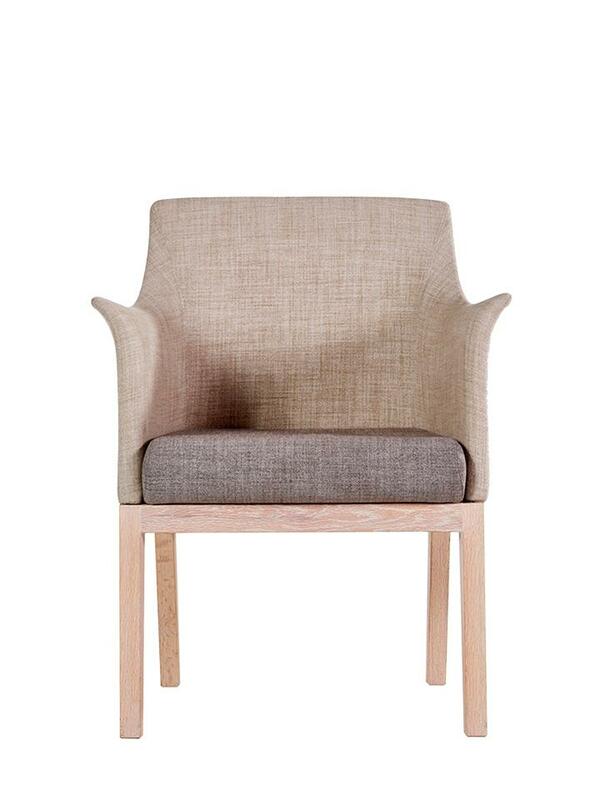 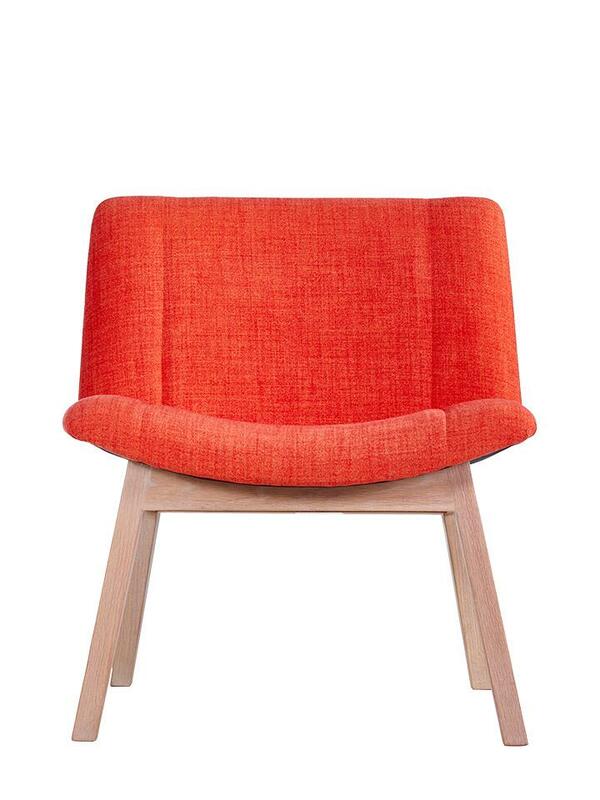 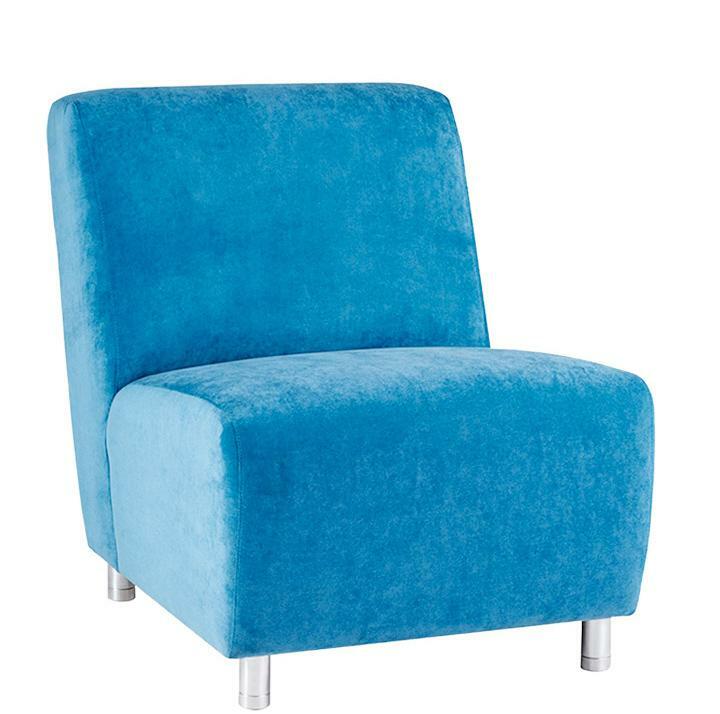 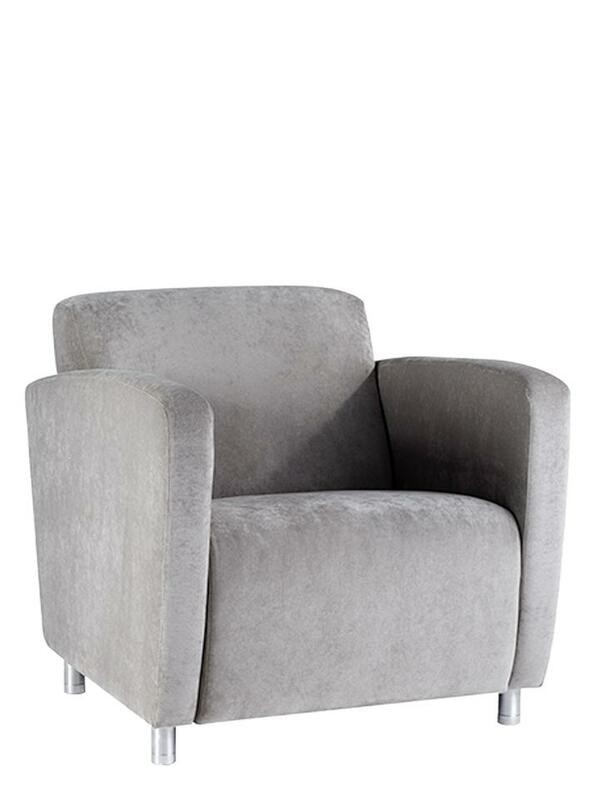 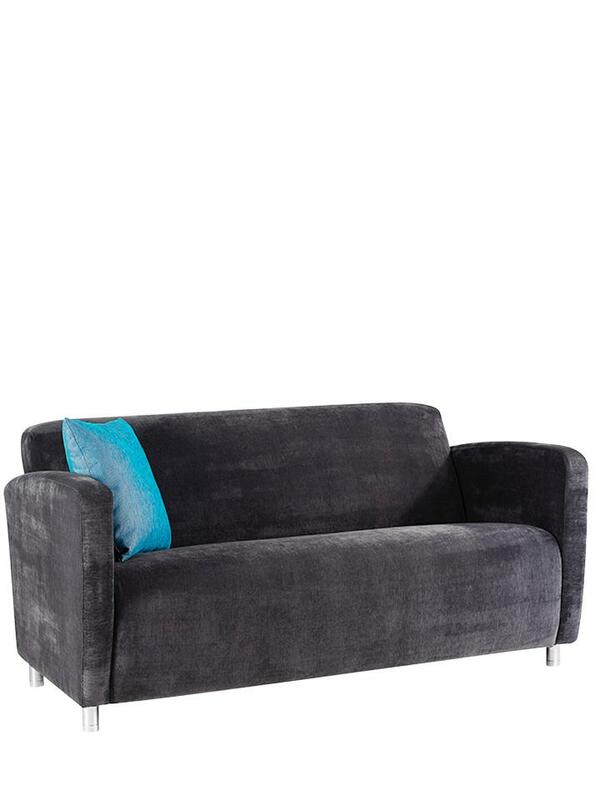 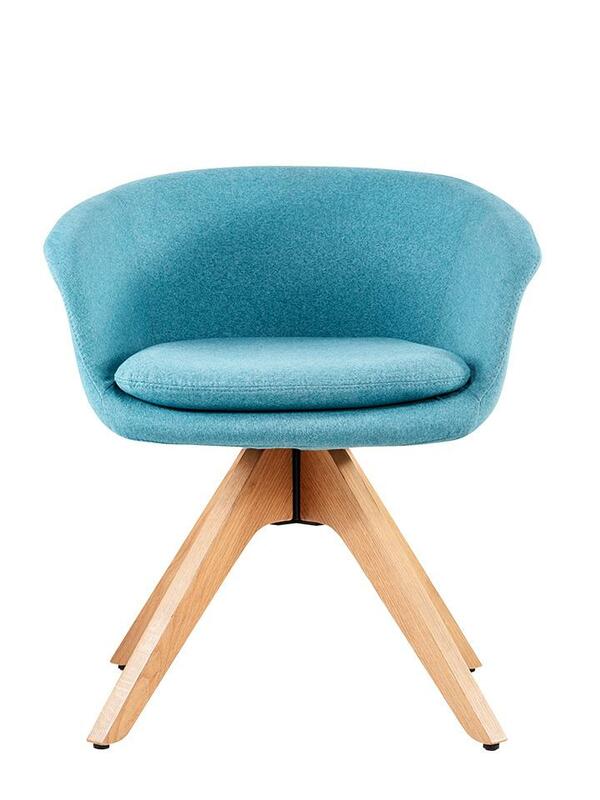 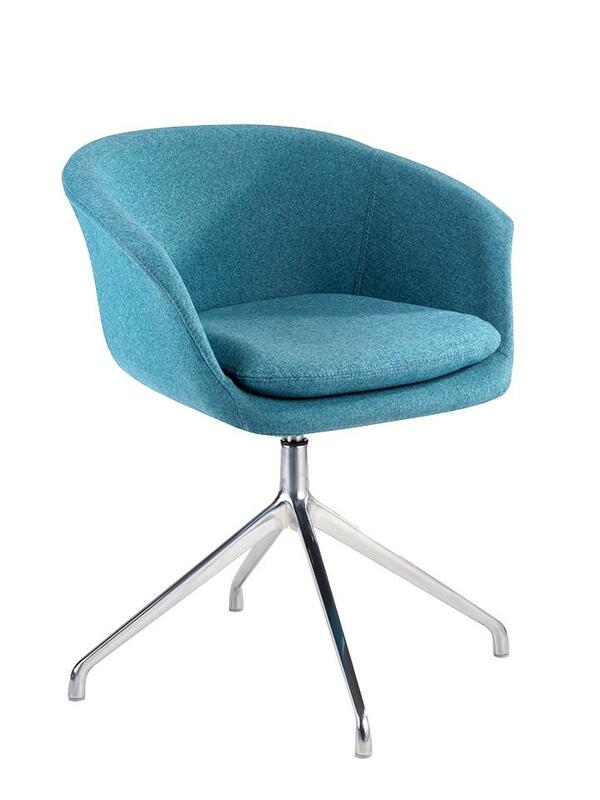 Office armchairs and sofas add comfort and class to reception, meeting and relaxation areas. 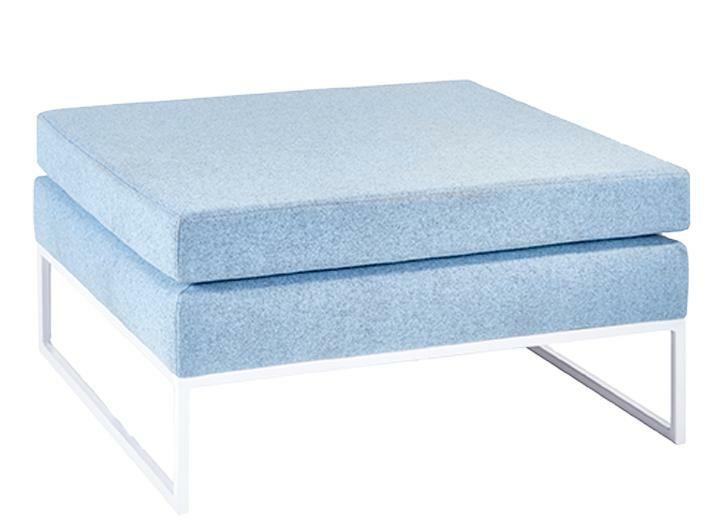 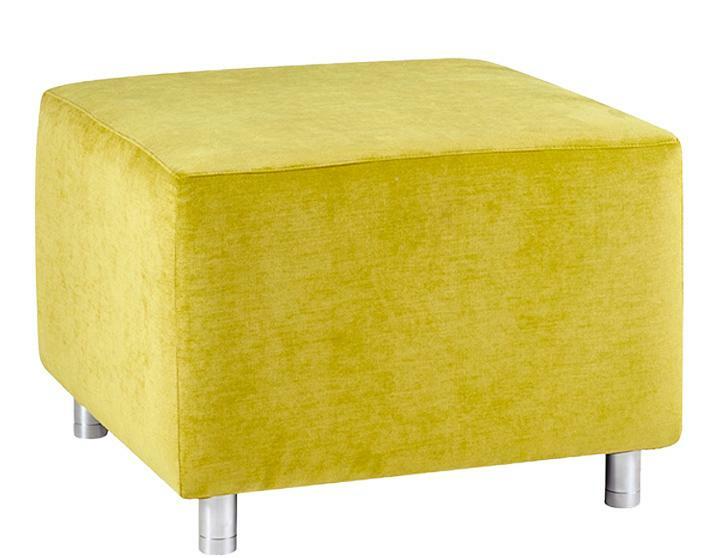 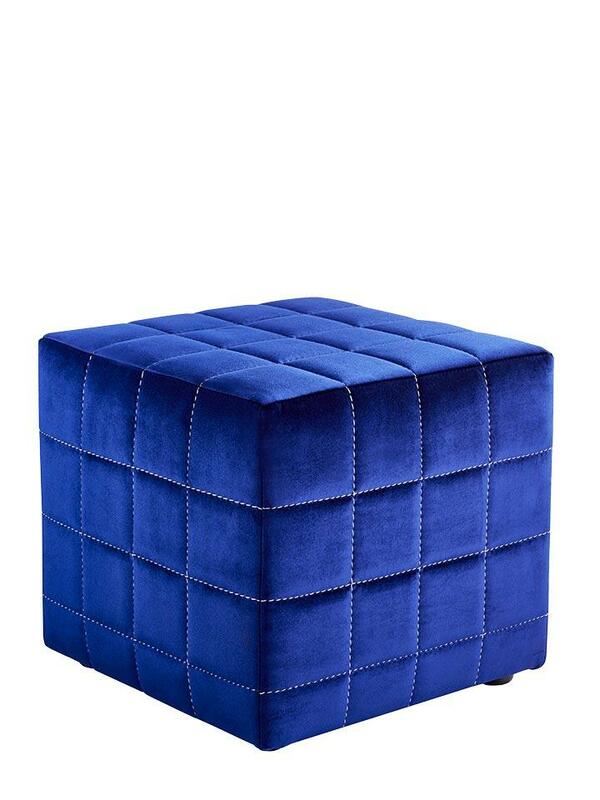 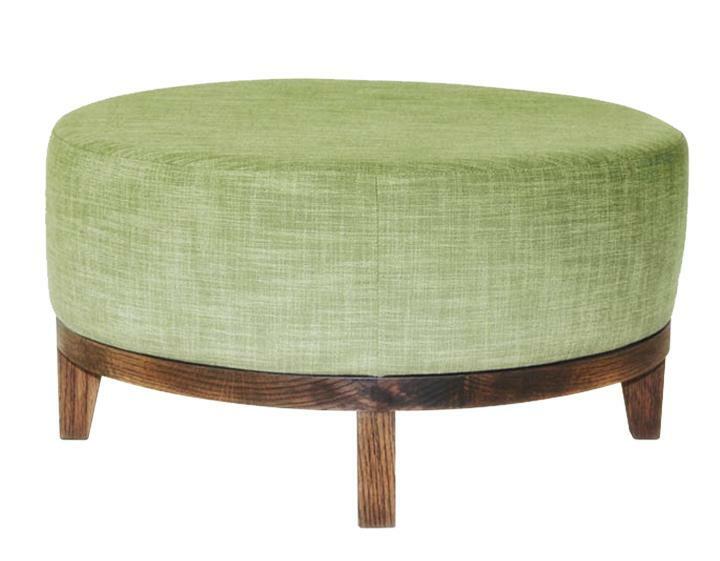 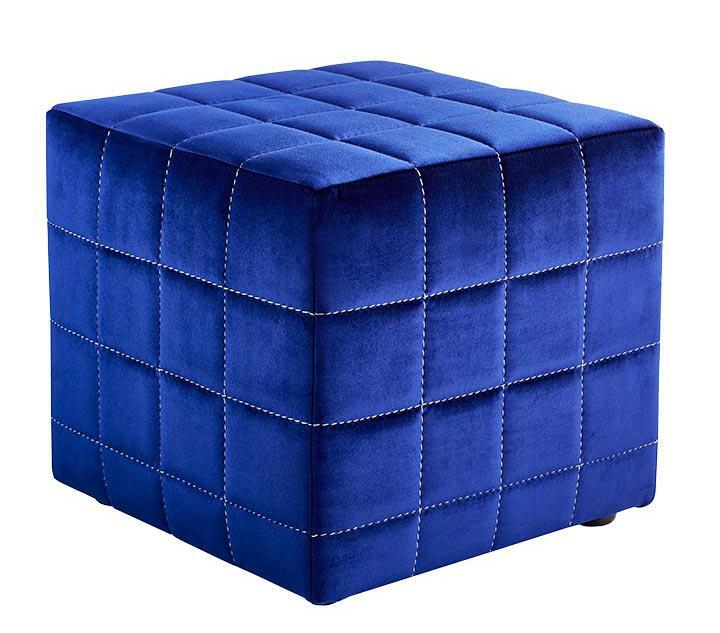 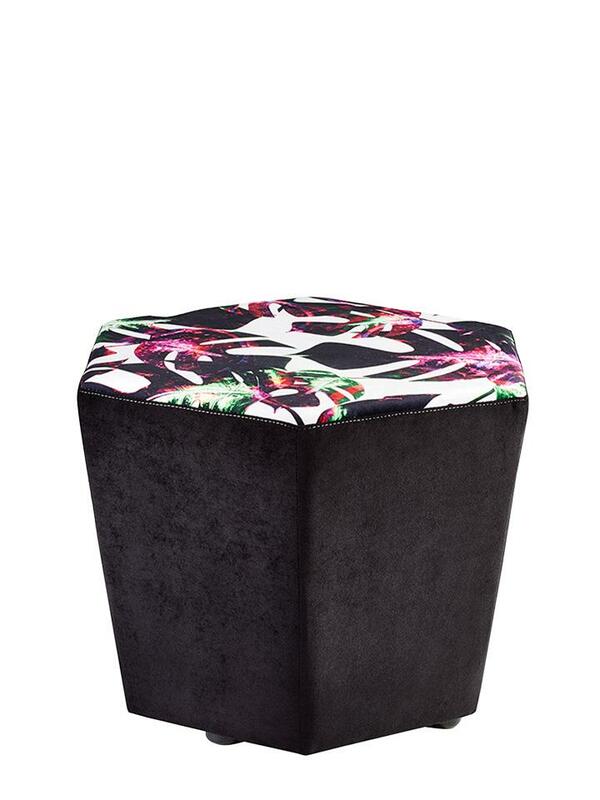 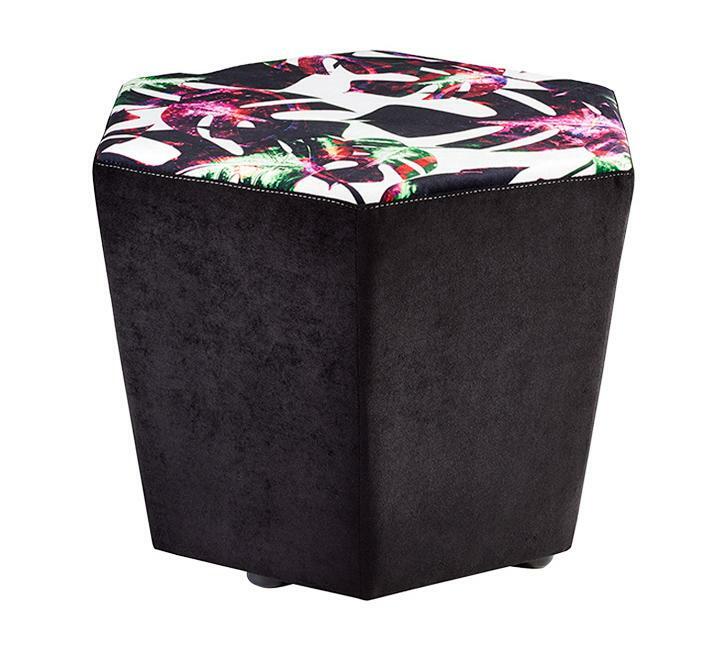 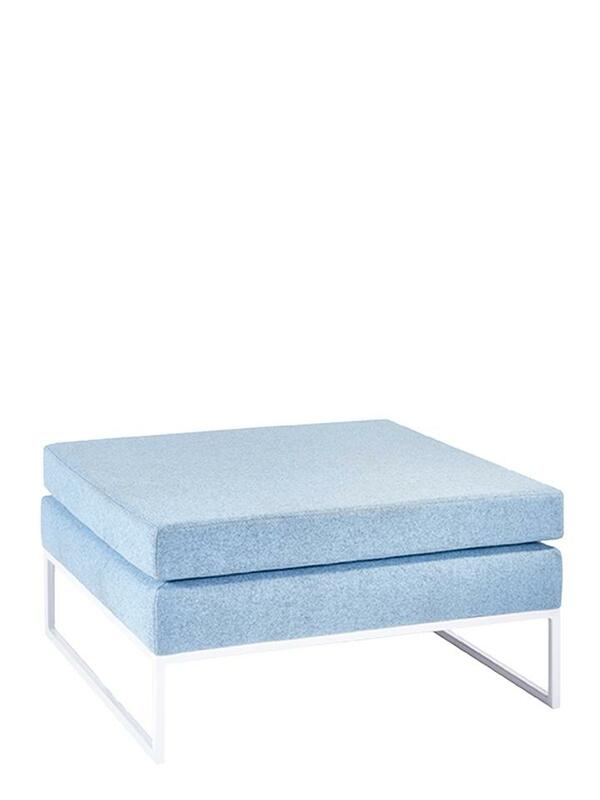 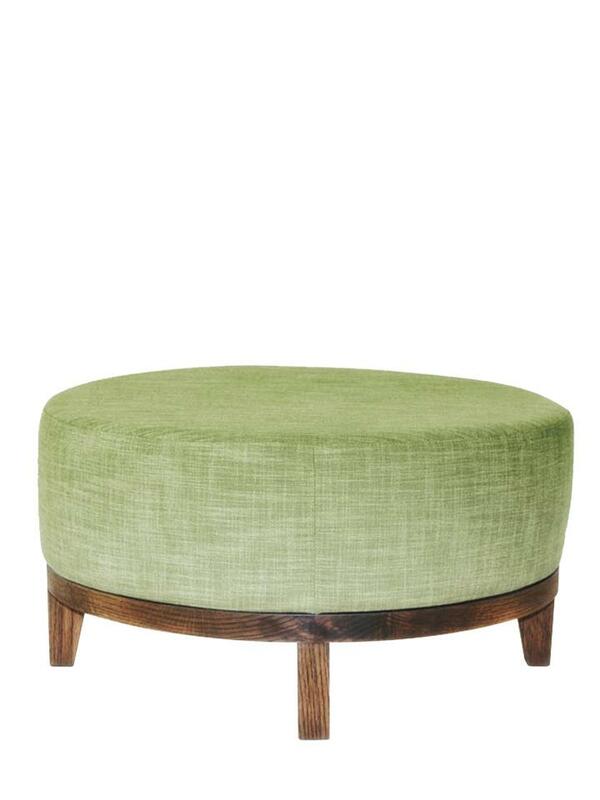 Office ottomans add elegance, too. 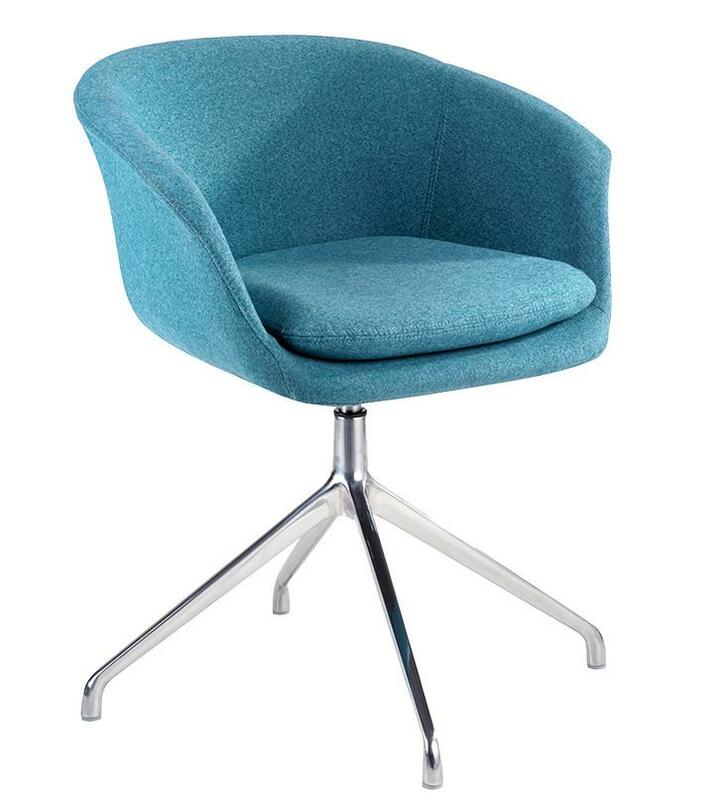 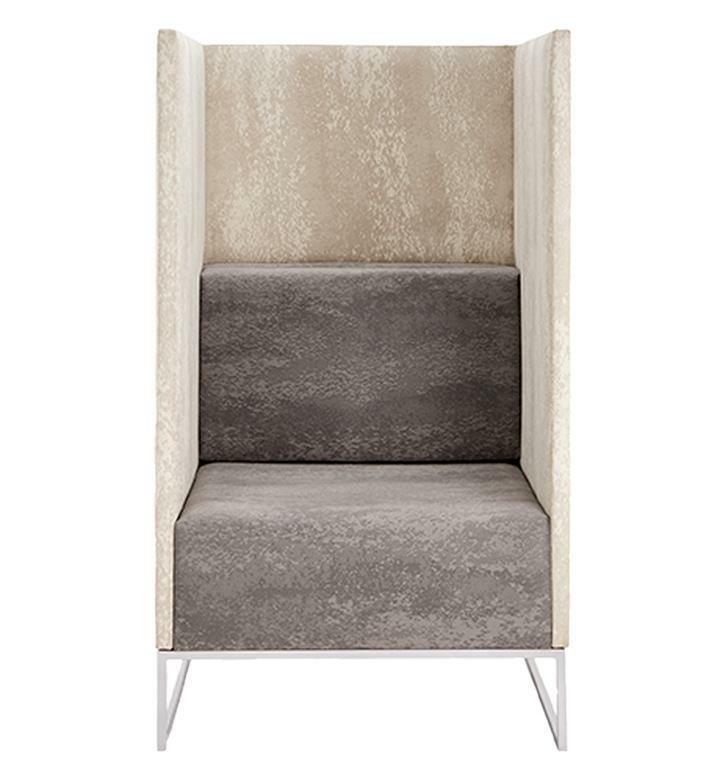 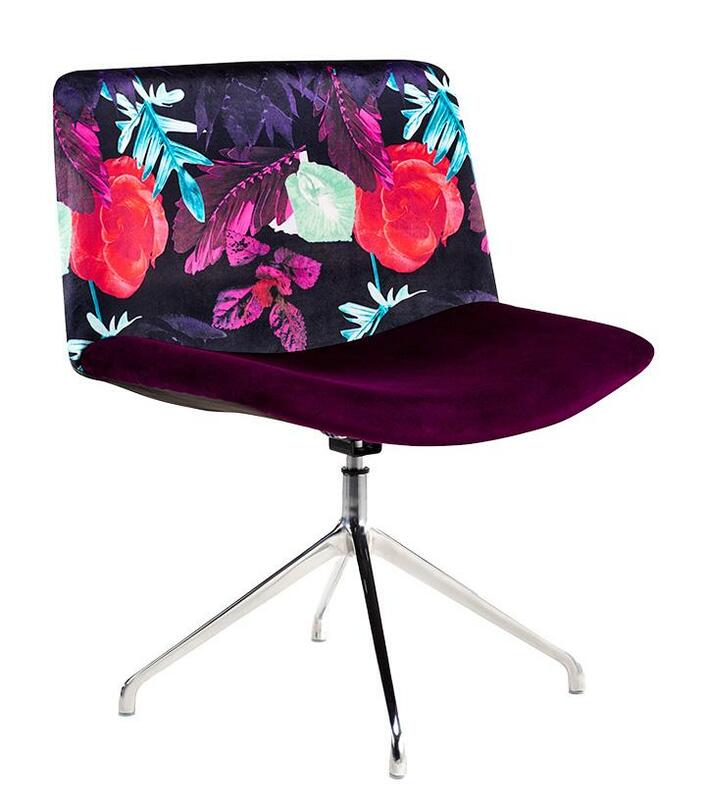 Our upholstered office chairs are perfect as stylish office bar or office café seating, and as soft seating in meeting or pause areas. 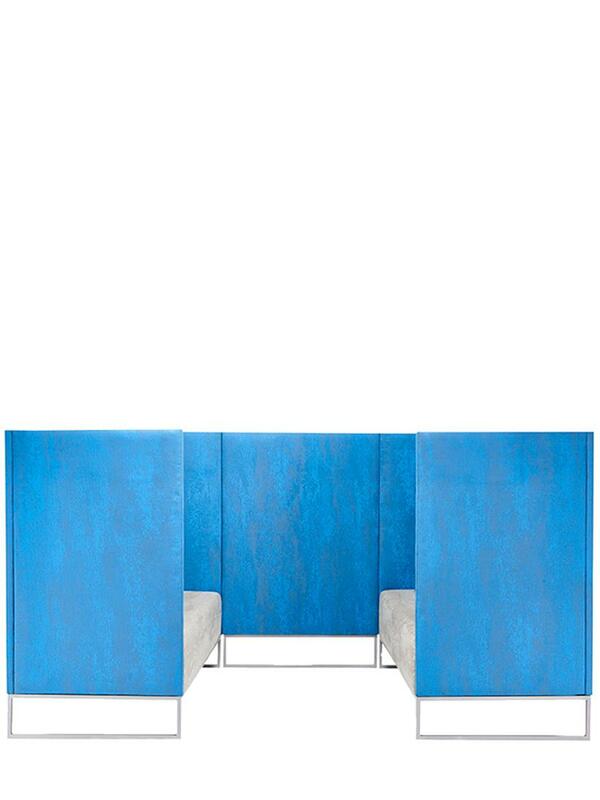 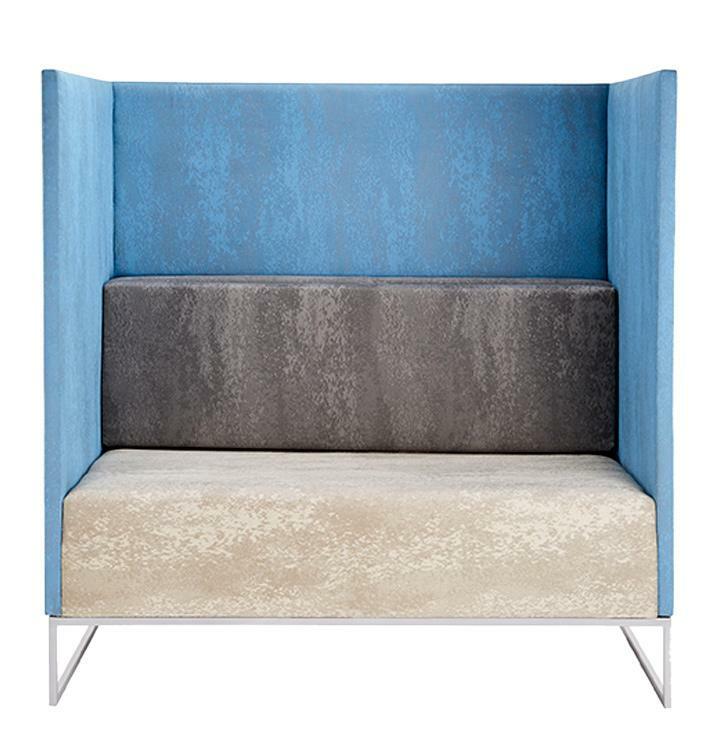 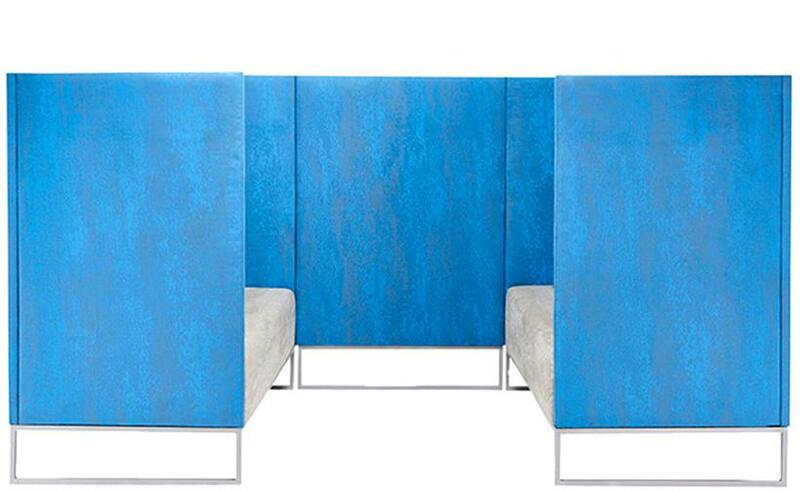 Our office booths provide privacy and comfort even in open-plan or shared workspaces. 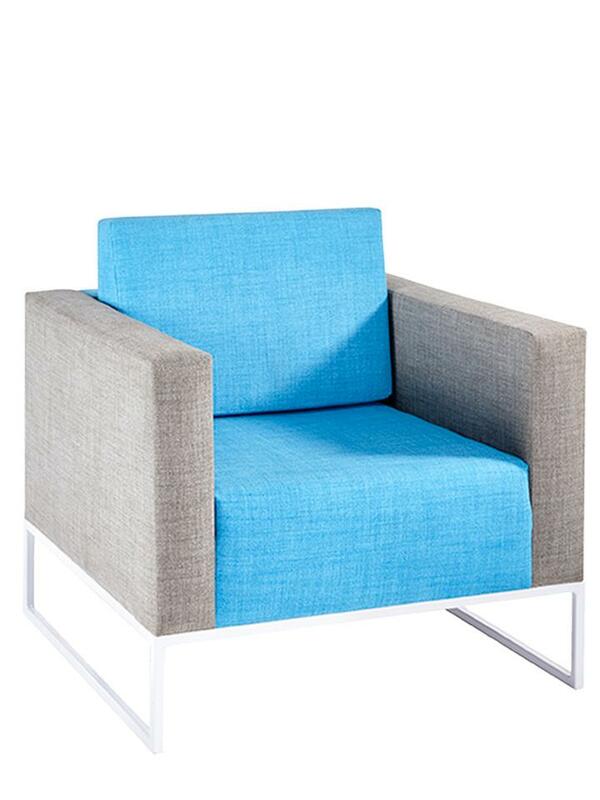 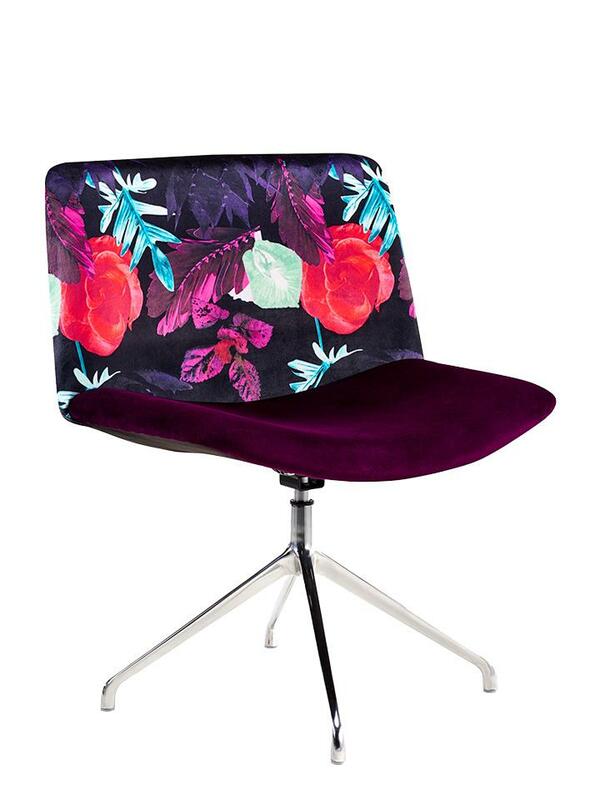 Our soft office seating can be custom-made with upholstery of your choice. 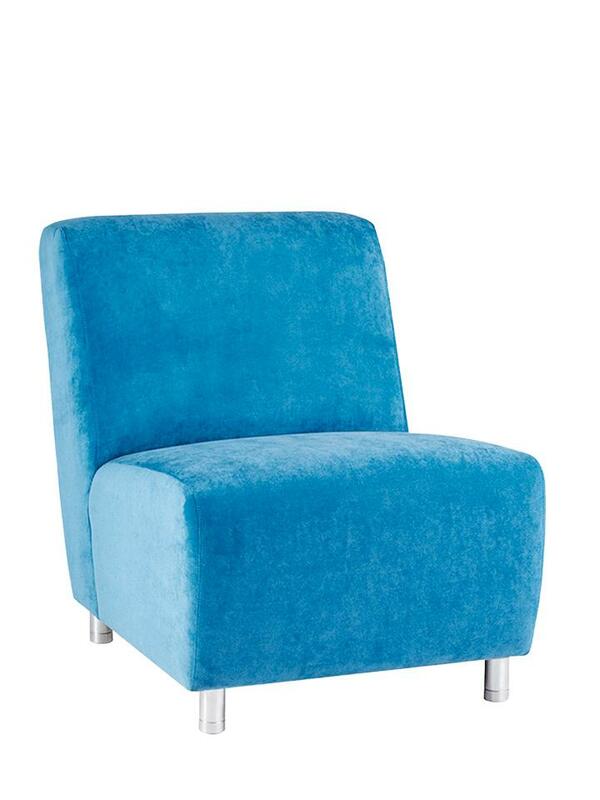 We give a five-year guarantee on all our seating. 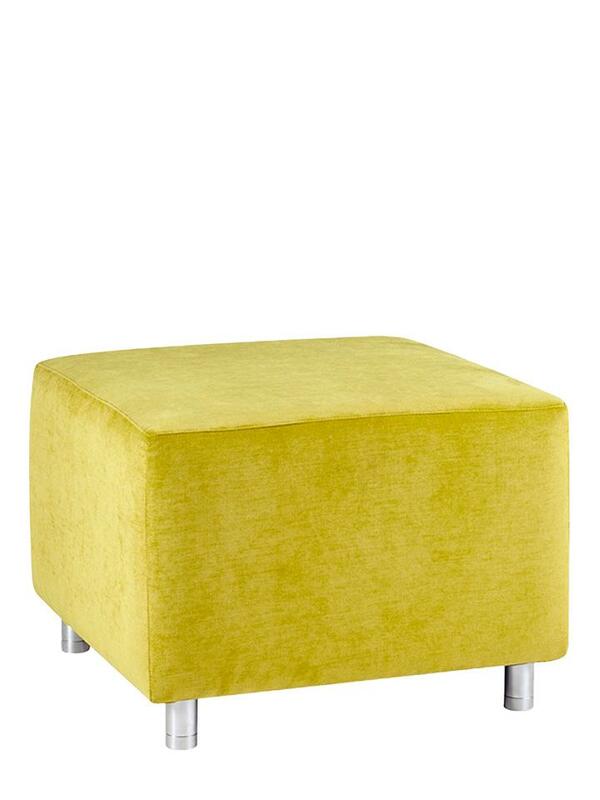 Wherever possible, K-Mark uses recycled and recyclable materials.